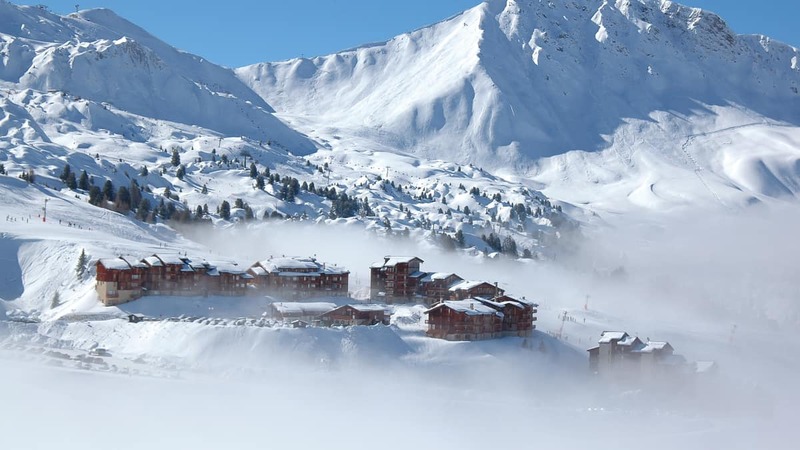 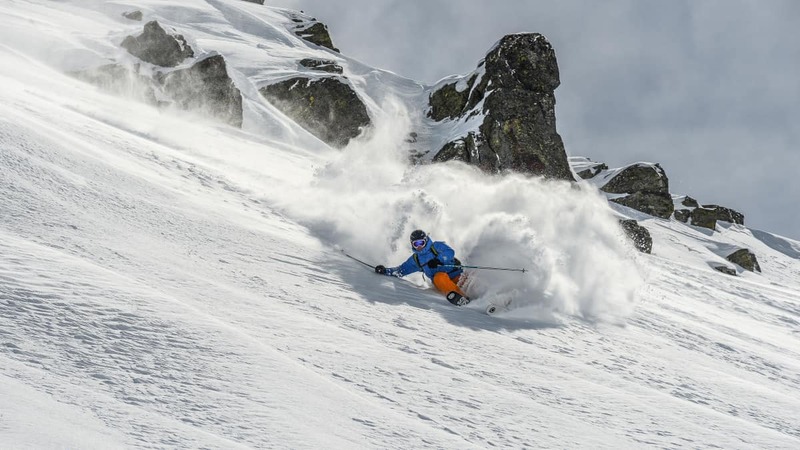 Skiing in France offers some of the greatest ski and snowboarding terrain on the planet! 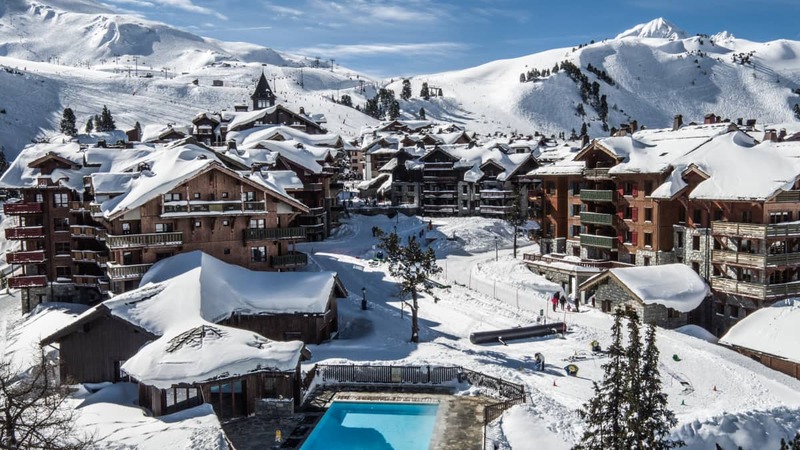 Ski France and you'll enjoy breathtaking scenery, excellent accommodation options and expansive ski lifts. 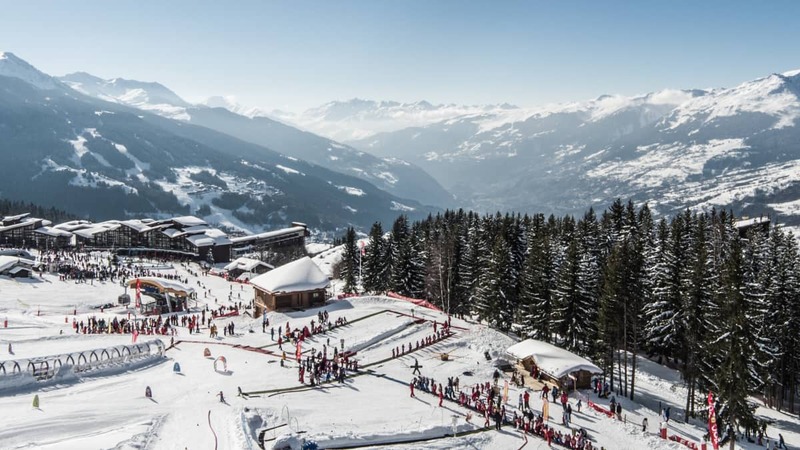 France also boasts the largest ski network in the world! 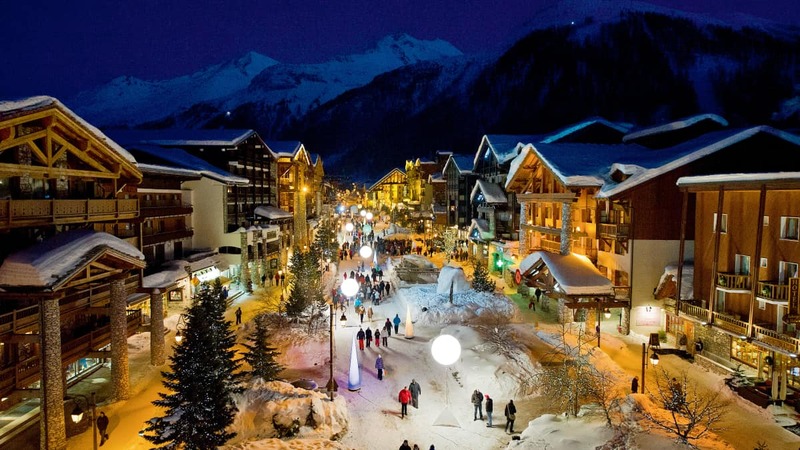 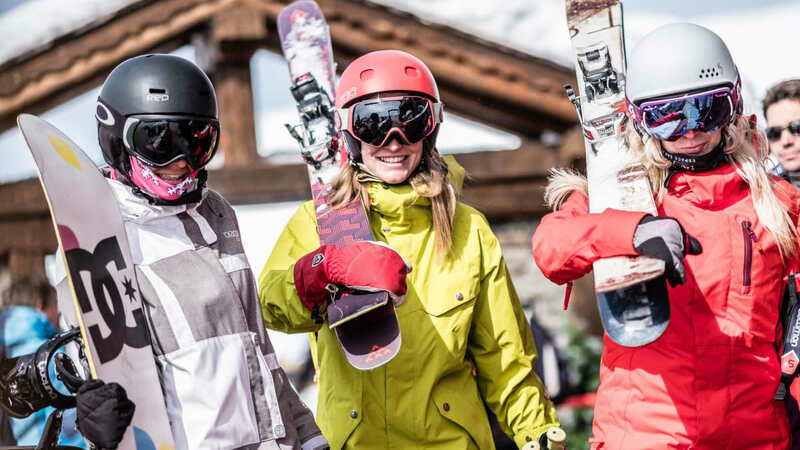 France offers a great diversity of ski resorts, to suit individuals, groups and families. 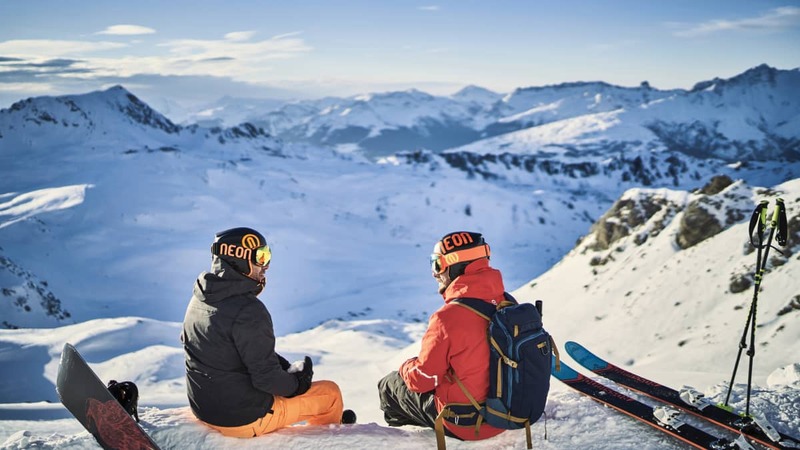 Choose from the traditional villages of Méribel Valley to high altitude French alp skiing in Les Arcs; there is plenty of choice for the beginner or the avid skier. 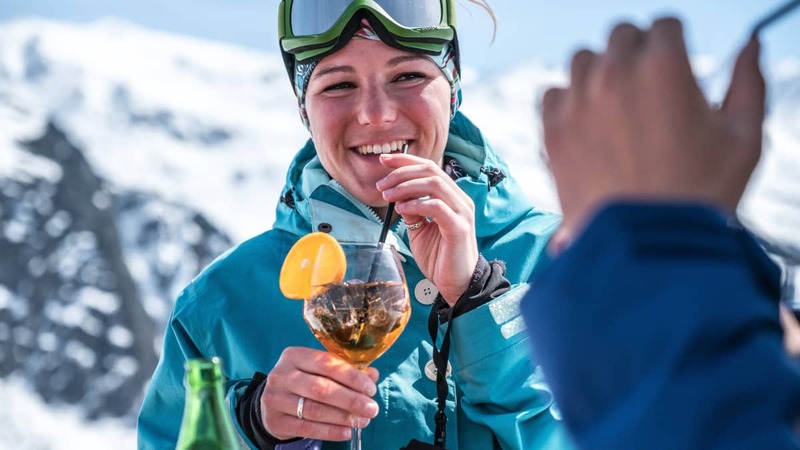 Ski Holidays in France offer lively après ski activities and the delicious local cuisine and fine wines. 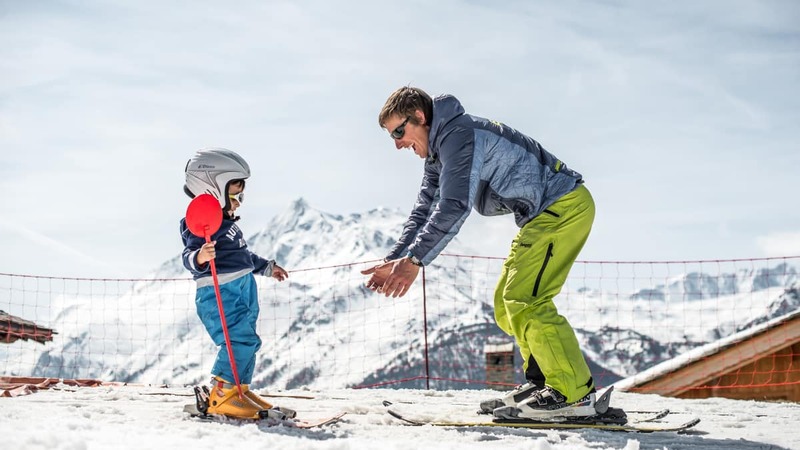 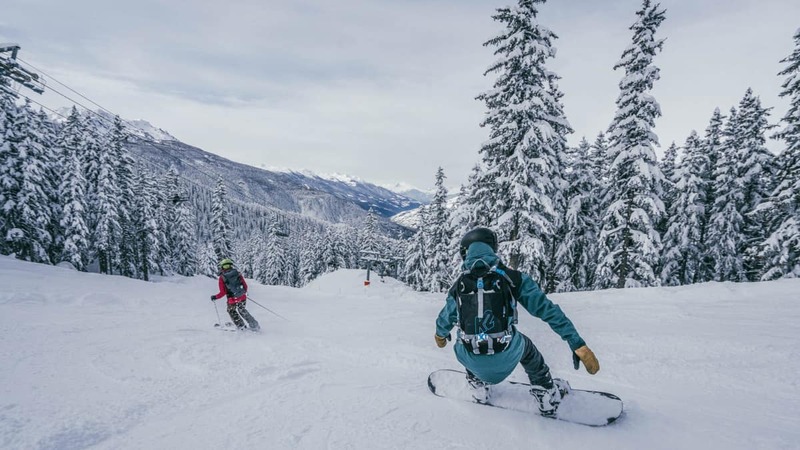 There are also plenty of activites and programs for kids of all ages.Is it any wonder that France has been a traditional favourite skiing resort destination for individual and family holidays. 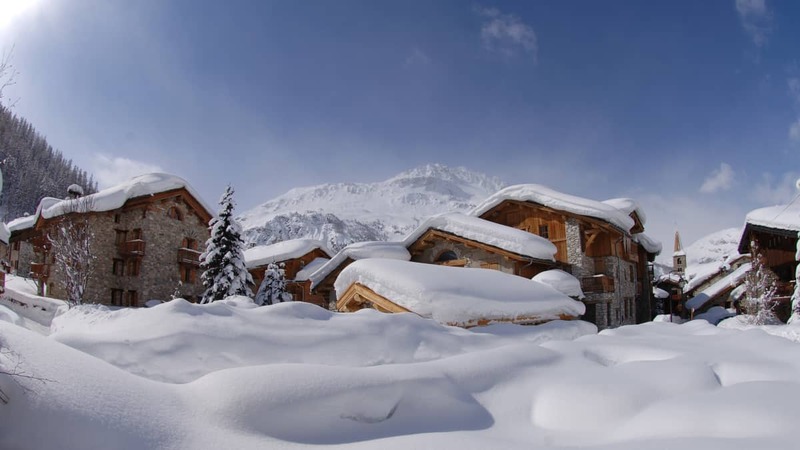 We offer a great range of self-catering apartments, hotels and caterered chalets.